One of the more bizarre episodes in the history of human intellectual advancement took place in Rome on this day in 1633 when Galileo Galilei, the brilliant astronomer, mathematician, philosopher and engineer – often described as ‘the father of science’ - was convicted of heresy. His crime was to support the view – indeed, to confirm it with scientific proof – that the sun rather than the earth was the centre of the solar system, as had been theorised by the Polish scientist Nicolaus Copernicus in the previous century. This flew completely in the face of a major plank of orthodox Roman Catholic beliefs, within which the contention that the sun moved around the earth was regarded a fact of scripture that could not be disputed. Galileo, something of a celebrity in his day who won the patronage of such powerful Italian families as the Medicis and the Barberinis following the discoveries he made with his astronomical telescope, had been essentially under surveillance by the Church since 1609 after publishing details of observations he had made that supported Copernicus’s theory of heliocentrism. Galileo feared arrest but was given permission by Pope Urban VIII, a member of the Barberini faily, to continue his studies into Copernican theory provided his findings drew no definitive conclusions and acknowledged divine omnipotence. However, when in 1632 Galileo published his Dialogue Concerning the Two Chief World Systems – namely that proposed by Copernicus and the traditional view put forward by the second century astronomer Ptolemy – he came down heavily in favour of Copernicus. He was considered by the Church to have gone a step too far and Urban VIII, fearing for his future in a fiercely political climate, felt compelled to act. 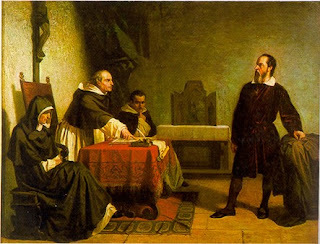 Galileo was summoned to Rome for trial by Inquisition in 1633 and despite the strength of his evidence he was found guilty of heresy and forced to recant his own findings as “abjured, cursed and detested”. He did so with great reluctance but little choice, given that the alternative was to be burned at the stake. As it was he was sentenced to be imprisoned indefinitely, his Dialogue was banned and the future publication of any of his research was forbidden. He is said to have muttered the words “E pur, si muove” – “And yet, it moves” – after declaring the earth to be a fixed object, which had it been overheard might have enraged the court still further. Yet he was again shown some clemency, the sentence of imprisonment being commuted to house arrest the following day, after which he was allowed to live out the remainder of his days at his villa at Arcetri, near Florence. 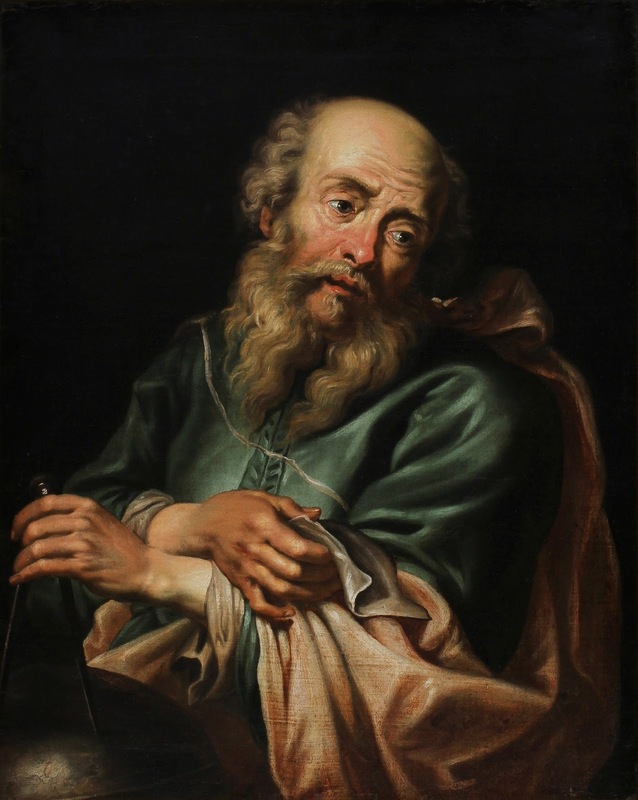 He went blind in 1638 and died in 1642 but was able, nonetheless, to reconstruct and summarise the discoveries he had made earlier in his life in Two New Sciences, which was smuggled out of Italy and published in Holland. Of course, Copernicus and Galileo were subsequently proved beyond any doubt to be have been right. Amazingly, it took the Catholic Church more than 350 years to formally acknowledge their error. In 1757, Galileo’s Dialogue was removed from the Vatican’s list of banned publications and in 1984 a panel of scientists, theologians and historians, assembled in 1979 to look into the 1633 accusations, published a preliminary report which accepted that Galileo had been wrongfully condemned. 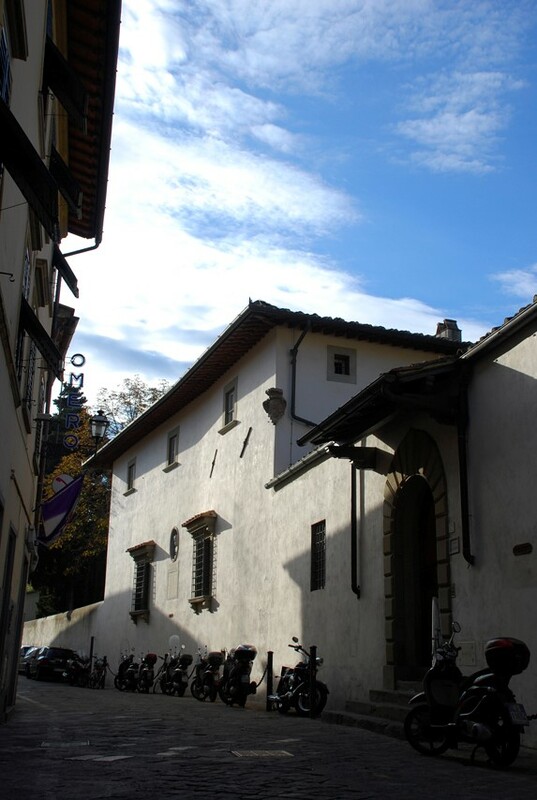 The house to which Galileo returned after his sentence was commuted to house arrest is called Villa Gioella, which he rented. It is situated just three or four kilometres – a couple of miles – from the centre of Florence in the Arcetri hills. In Galileo’s time it was a farmhouse, surrounded by many acres of land. He lived there with his daughter Celeste, who was a nun in an adjoining monastery. The Palace of the Holy Office, the building in Rome to which Galileo would have been summoned for trial in 1633, is what is known as an extraterritorial property of Vatican City, in that it lies outside the confines of the Vatican itself. The palace, originally built in 1514 for Cardinal Lorenzo Pucci and called Palazzo Pucci, is situated south of St. Peter's Basilica near the Petriano Entrance to Vatican City. 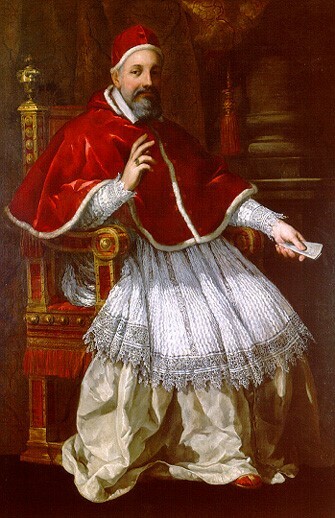 In 1566–67, the palace was purchased by Pope Pius V and it was converted into the seat of the Holy Office.